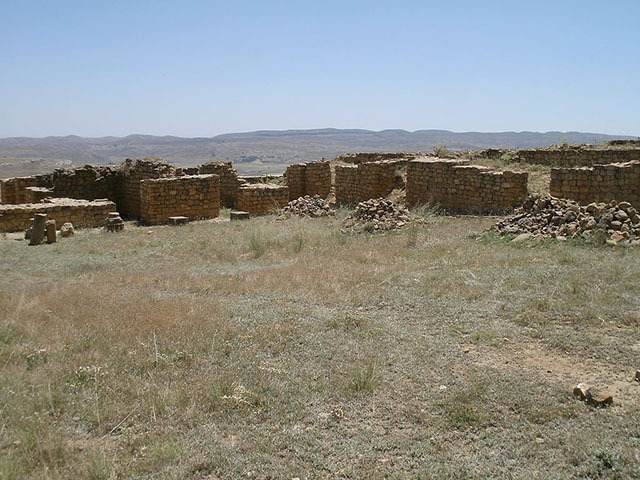 Achir is an ancient city in Algeria. 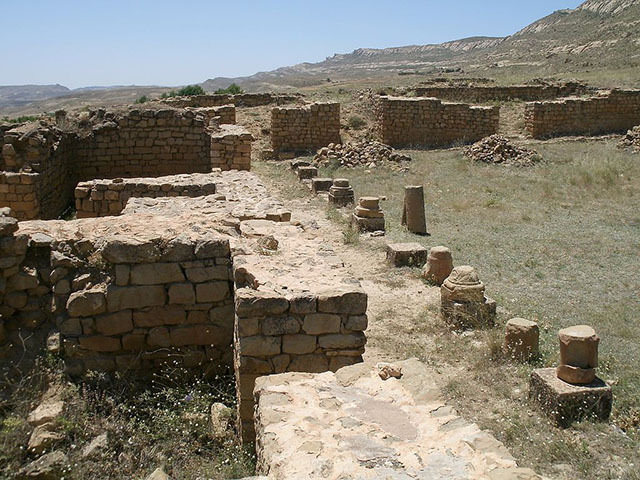 It was the first capital of the Muslim Berber dynasty of Zirids under the Fatimid suzerainty. 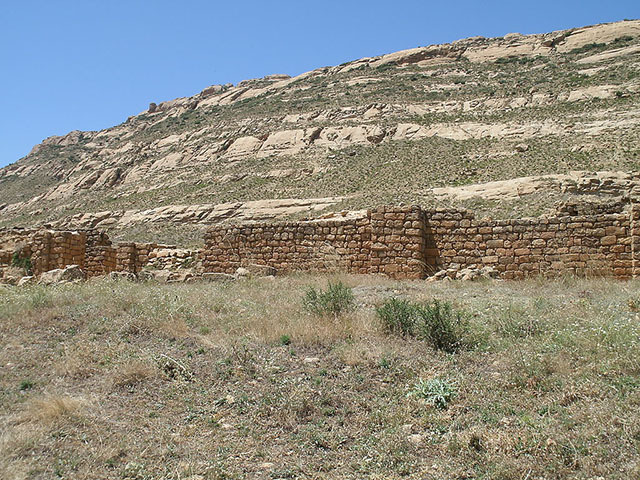 The city was mentioned by Ibn Khaldun indicating that Mount Tetri is the kingdom of Zirids.